WASHINGTON The federal government is supporting a lawsuit against JPMorgan Chase (JPM) accusing Bear Stearns, the investment bank JPMorgan bought in 2008, of engaging in massive fraud in deals involving billions in residential mortgage-backed securities. At a news conference, acting Associate Attorney General Tony West credited a coalition of law enforcement agencies created by President Barack Obama in 2009 with assembling evidence in the lawsuit brought by the New York attorney general's office. John Walsh, the U.S. Attorney for Colorado, said 11 federal prosecutors interviewed more than 40 significant market participants in the investigation by New York Attorney General Eric T. Schneiderman and that the Justice Department provided a dozen investigative analysts to review millions of pages of documents. The lawsuit alleges that Bear Stearns led its investors to believe that the loans in its portfolio of residential mortgage-backed securities had been carefully evaluated and would be monitored. Bear Stearns failed to do either, the suit alleges. 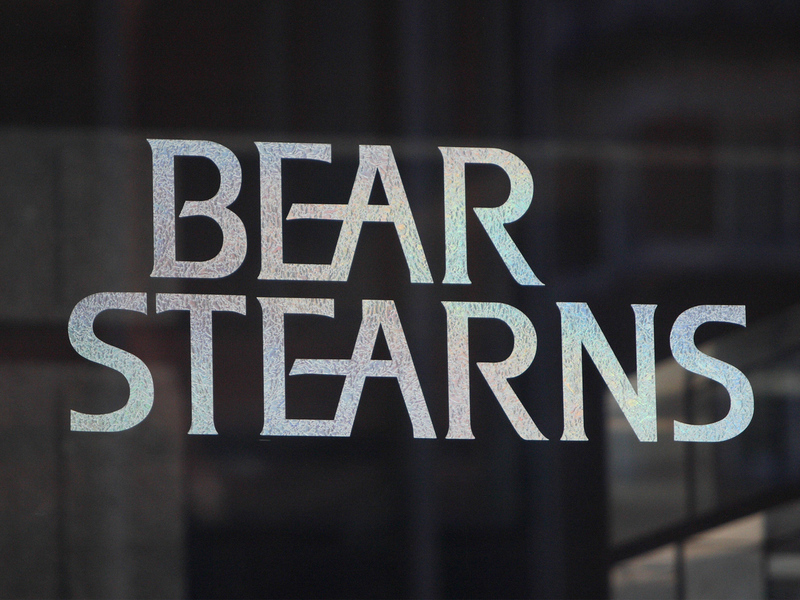 JPMorgan Chase purchased Bear Stearns in 2008 reportedly for $2.2 billion.